board a flight. However, most of Smartphone users use this particular function simply because they don't want to record any incoming call and you don't wanna get disturbed. In phones which do not have this function, if you don't wanna record any incoming call, you have to put the phone off. What off, if you only intend to run away from incoming calls and still be able to use other functions like Bluetooth or WiFi connectivity. Well there is a simple trick to go about this with your HTC One M8 still in Airplane Mode, You will be able to Use both WiFi & Bluetooth. just Read this article to the end. When you enable Airplane (Flight) mode, all wireless radios on HTC One are turned off, including the call function, data services, Bluetooth, and Wi‍-Fi. When you disable Airplane mode, the call function is turned back on and the previous state of Bluetooth and Wi‍-Fi is restored. You can manually turn Bluetooth and Wi‍-Fi back on after enabling Airplane mode. 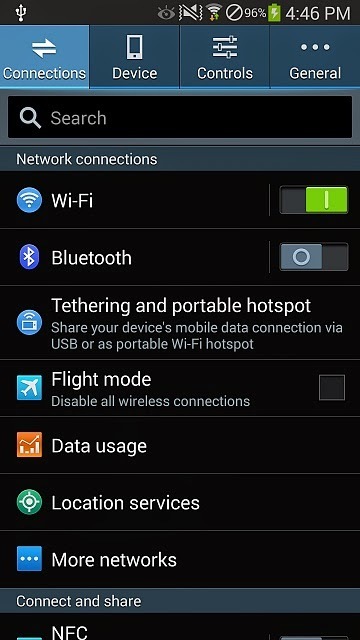 If USB tethering is turned on, enabling Airplane mode turns it off. You need to manually turn USB tethering on after you disable Airplane mode. Press and hold POWER, and then tap Airplane mode. With two fingers, swipe down from the status bar to open the Quick Settings panel. 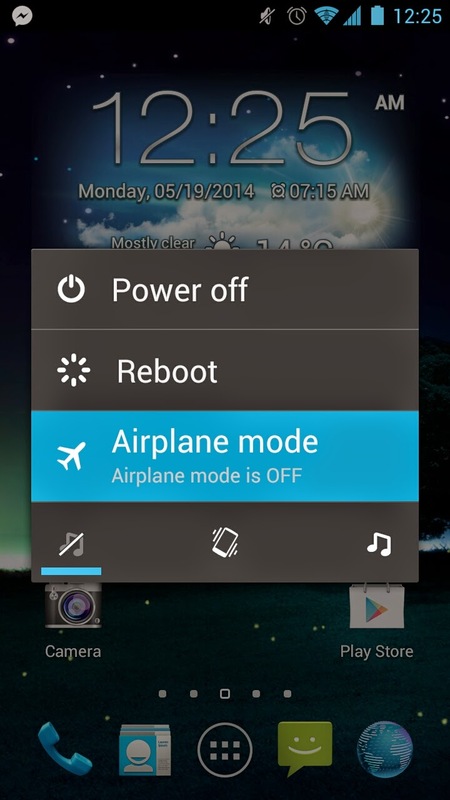 Tap the Airplane mode tile to turn airplane mode on or off. Note that when enabled, the Airplane mode icon is displayed in the status bar.